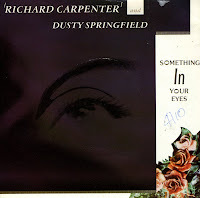 Dusty Springfield's collaboration with Richard Carpenter must have seemed a strange move after she gained street credibility with the Pet Shop Boys. 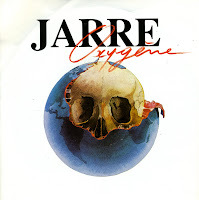 The single, taken from Carpenter's album 'Time', his first project since the death of his sister Karen, didn't repeat the success of 'What have I done to deserve this?' when it was released in October 1987. It only managed one week in the UK singles chart, at number 89. If it was released several years later, when the Carpenters were back in vogue again, it's quite possible that it would have been a bigger hit. If nothing else, the songs by Lady Gaga are infectuous. I don't think they will really stand the test of time, as this kind of overproduced pop rarely sounds fresh a decade later. In the case of 'Alejandro', it sounds a bit like a rejected Ace of Base track from circa 1990, which is quite remarkable in itself. 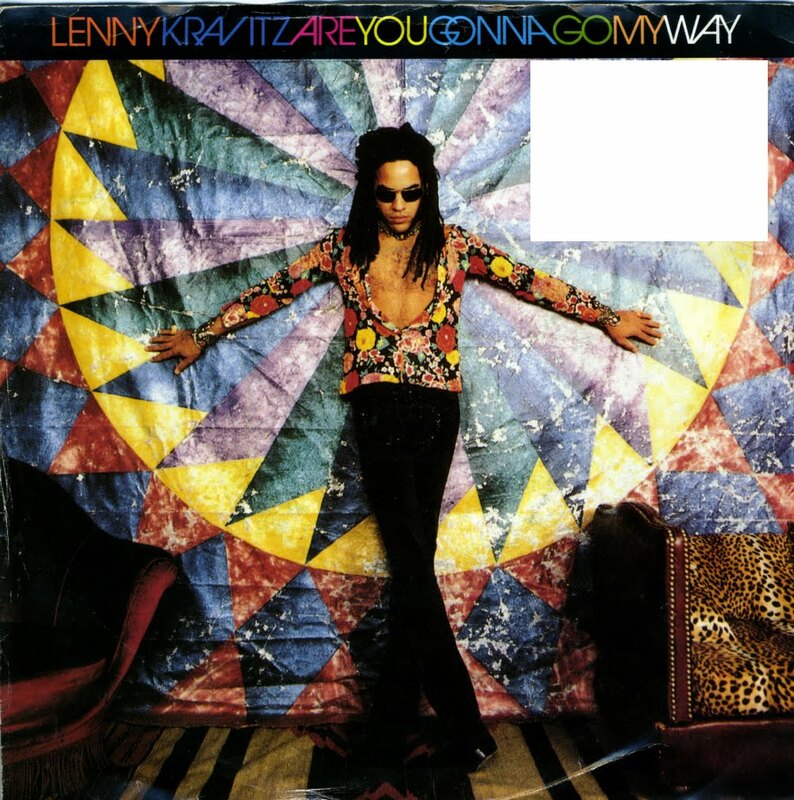 That's not to say it's a bad track per se: after just one listen you find yourself humming the simple (and thus memorable) chorus. 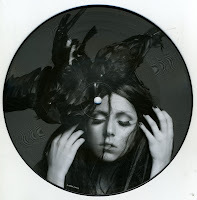 The fact that all of Lady Gaga's singles so far have been released as a 7" picture disc adds to the appeal. 'Time has passed and, as the 1990's approach, Jarre shares the same concerns of us all for our environment and the ways in which it is being endangered by the very technology we created.' How interesting... The truth, of course, is that there was some money to be earned by re-releasing this classic. 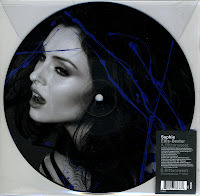 On environment-damaging vinyl, no less. 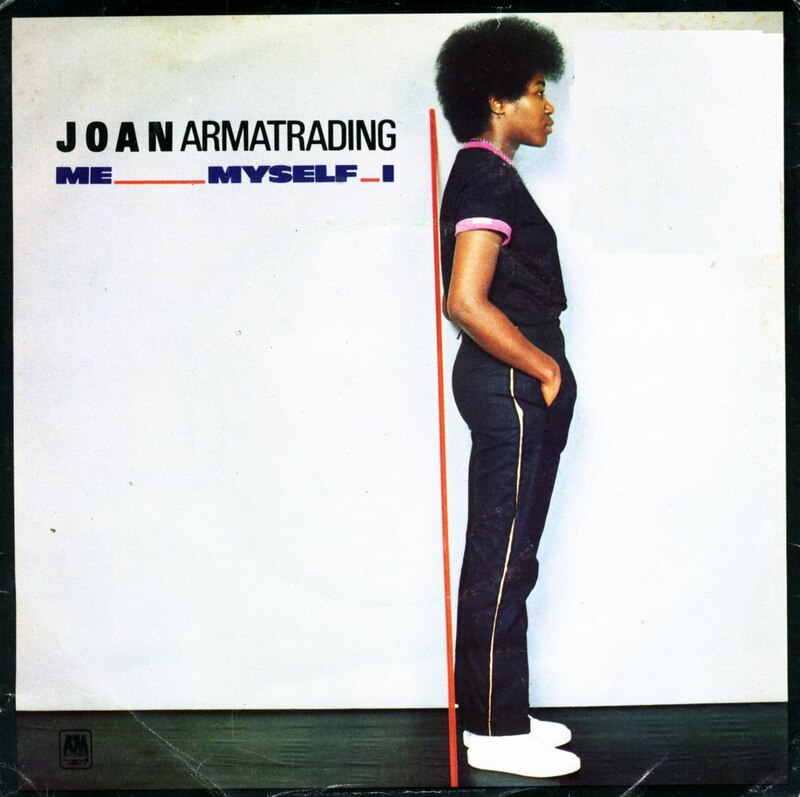 'Me myself I' was a single taken from Joan Armatrading's 1980 album of the same name. She had made a name for herself with the hit single 'Rosie', but subsequent singles weren't as successful as that one. It's undeniable, however, that the lady packed a lot of power in this song. Still, it's one of those singles I only buy when it's very, very cheap. And it was.